Brandeis Class of 2019: What are your plans after graduation? Take the Brandeis Destination Survey to let us know what's next. Need professional clothes? We have them for FREE! Stop in to shop our inventory of professional attire for your next interview or career event! 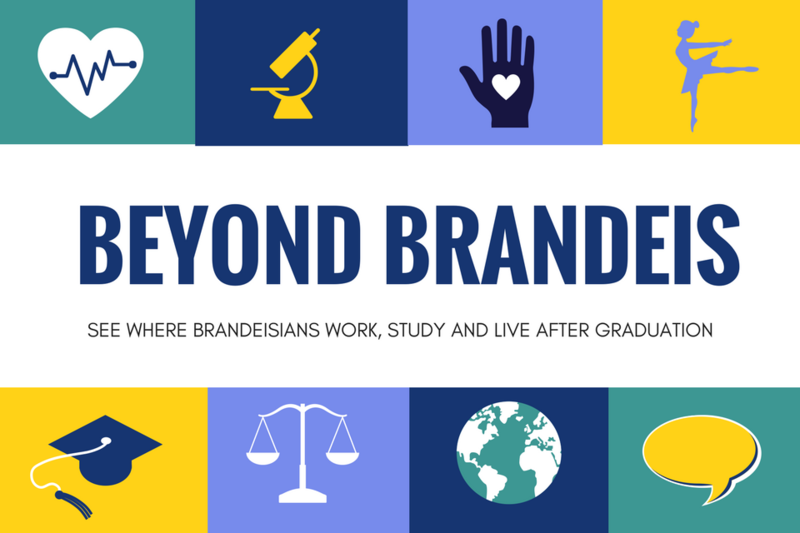 78% of the Brandeis class of 2018 responded to our post-graduation survey. Of them, 98% are employed, attending graduate school or engaged in a meaningful activity. 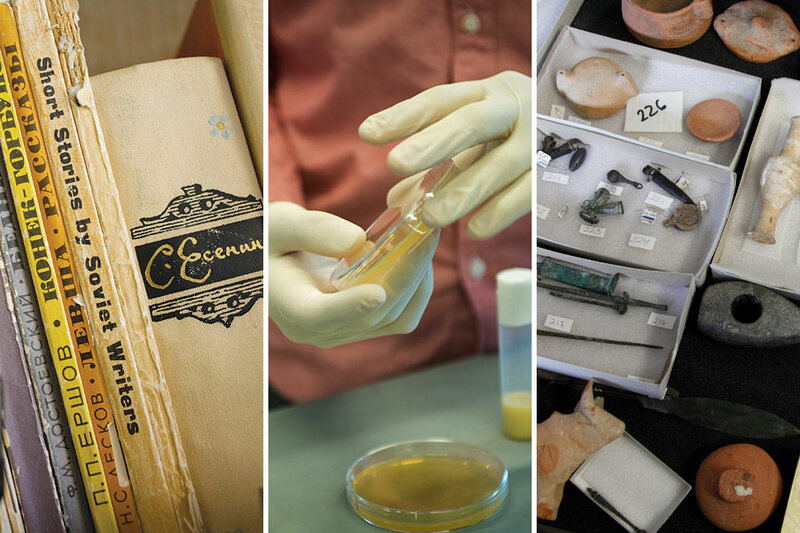 Need funding for a summer internship? 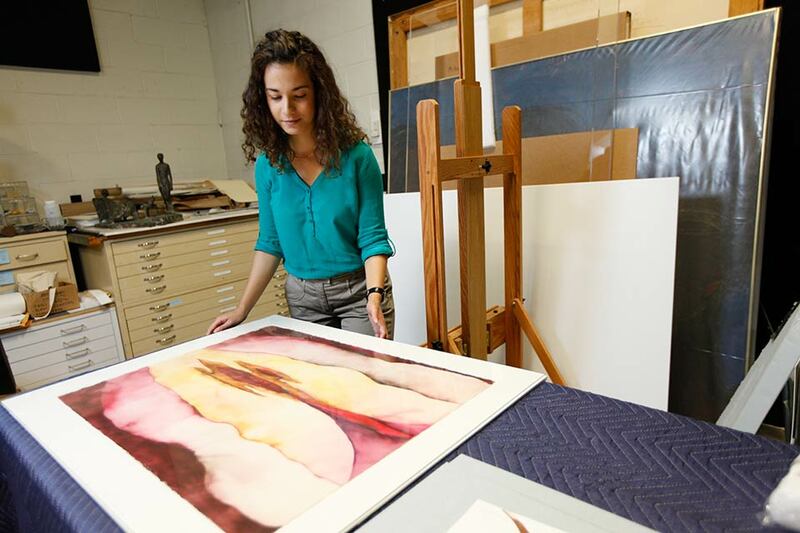 At Brandeis University, you can take advantage of a number of funding resources both during your tenure as a student and beyond. 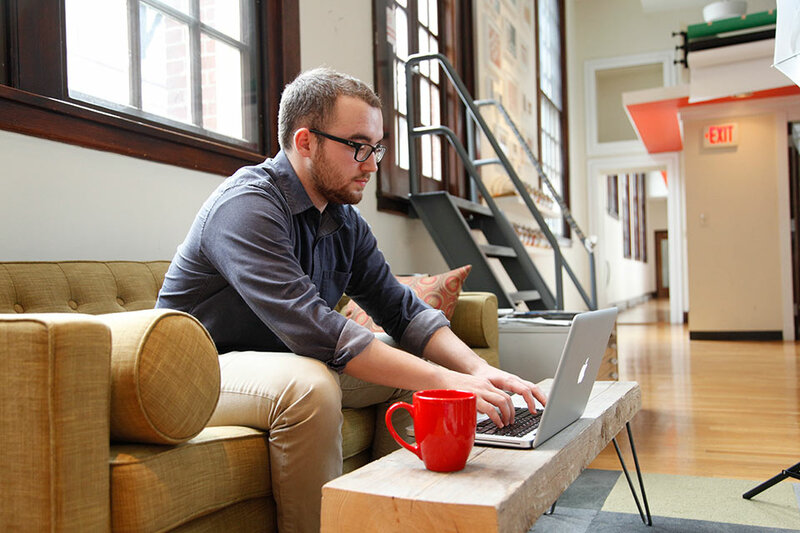 Hiatt has the tools to help you gain valuable experience for your next steps. What can you do with a major in ... ? The Hiatt Career Center is here to help you explore majors and how they connect with future opportunities. If you're considering graduate or law school, Hiatt can help. Want to network with alumni? 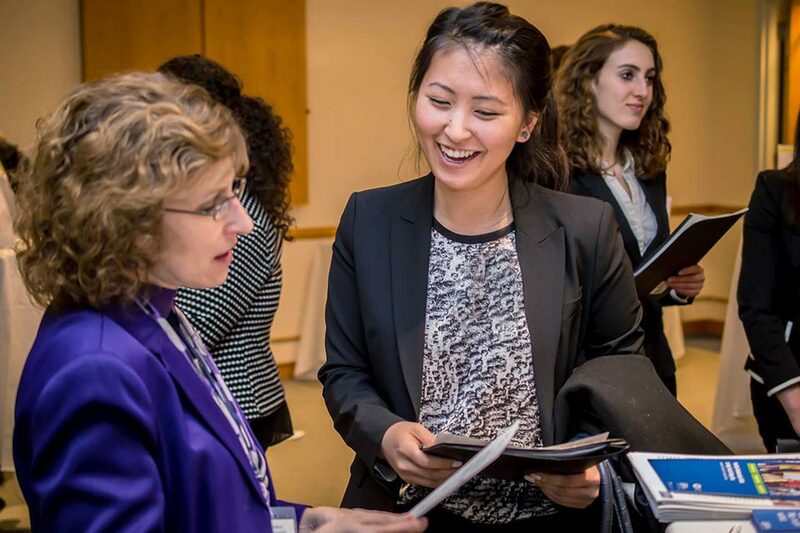 Attend Hiatt events to engage with local and national alumni as well as a diverse pool of employer partners. 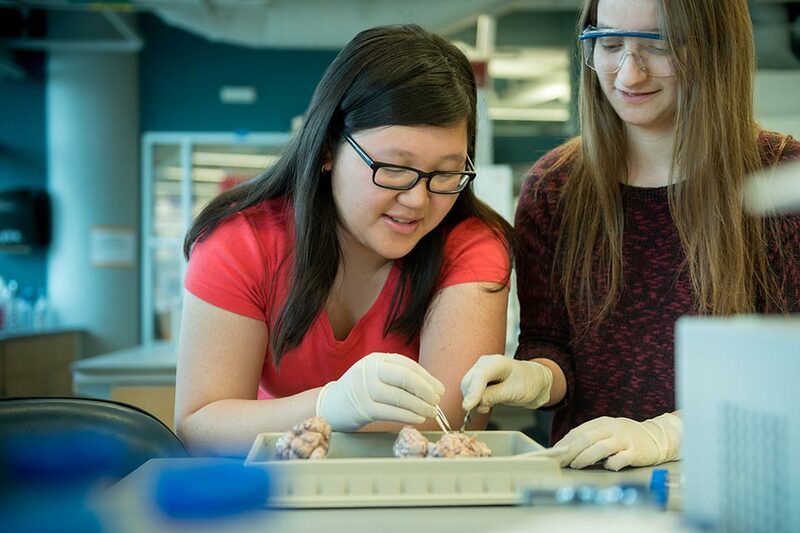 The Hiatt Career Center assists students and alumni in developing the skills to transform their unique backgrounds, liberal arts education and experiential learning into meaningful professional futures and relationships. 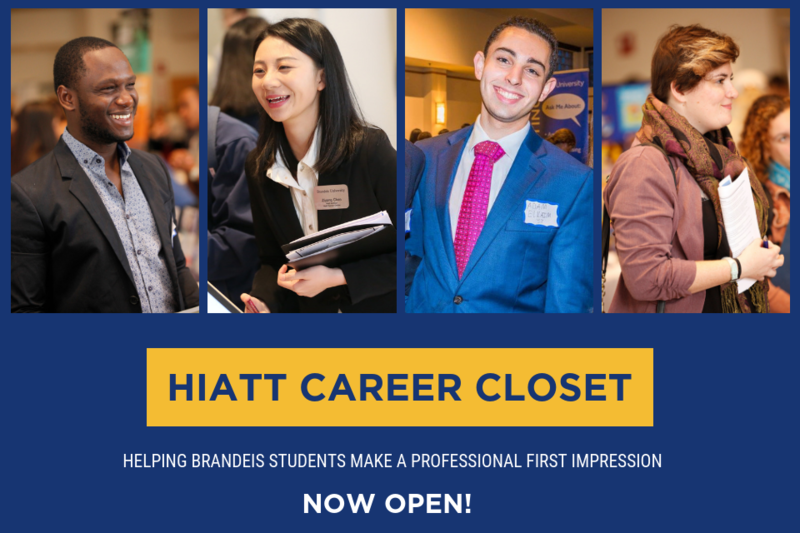 Hiatt engages employers, colleagues, parents and families and the greater Brandeis community to achieve this mission. Partner with Hiatt to host a workshop, panel or other career-related event for your group.